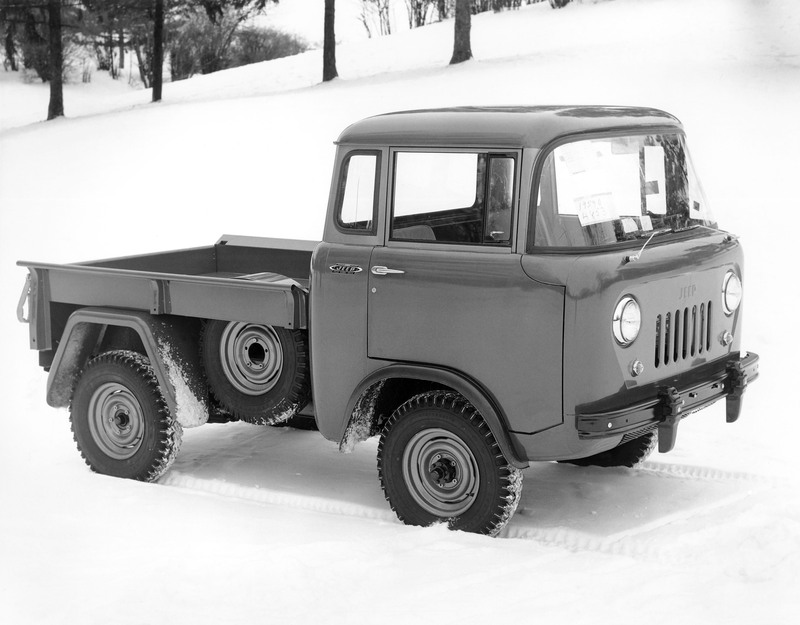 The Jeep FC was a pick-up truck that was made by the Willys Co. between 1956 and 1965. 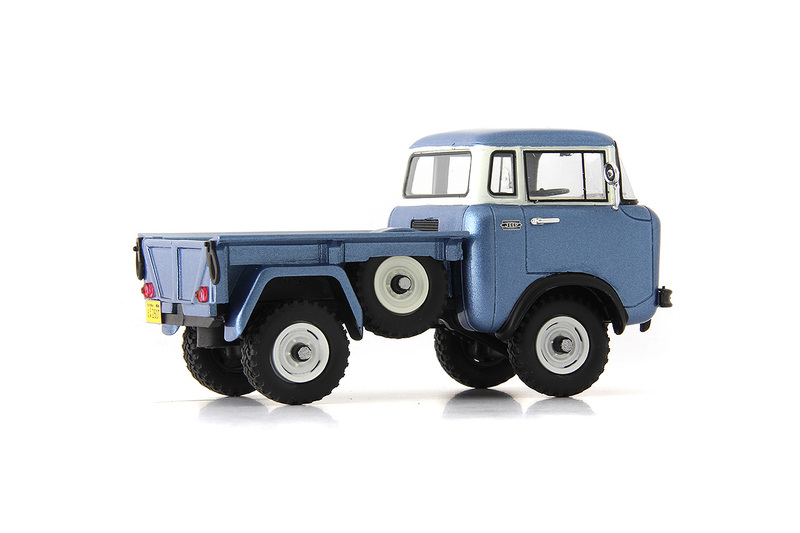 Because of its 'cab forward' design it was designated FC. 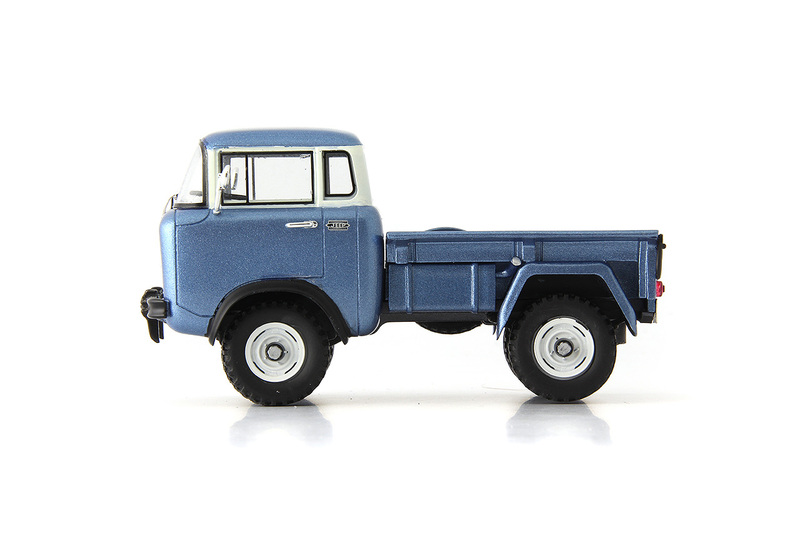 During those 9 years of manufacturing, this pick-up truck model became the most famous icon for USA. From South America to North America and from India to the UK they were built across several factories. 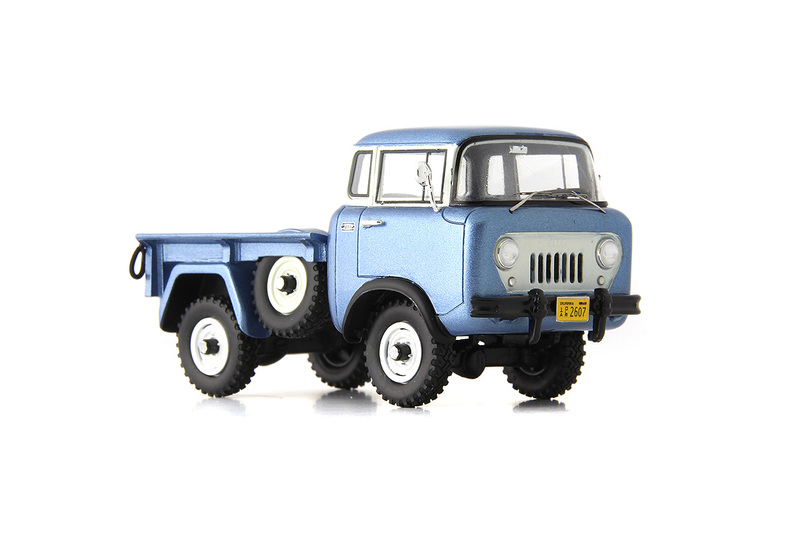 The Jeep FC was made in several variants such as models FC-150, FC-160, FC-170, FC-170 DRW, FC180 and FC-190. They were also converted in various forms based on usage. Some came in the form of a pick-up truck, some as dump trucks, few as tow trucks and several others as fire trucks. 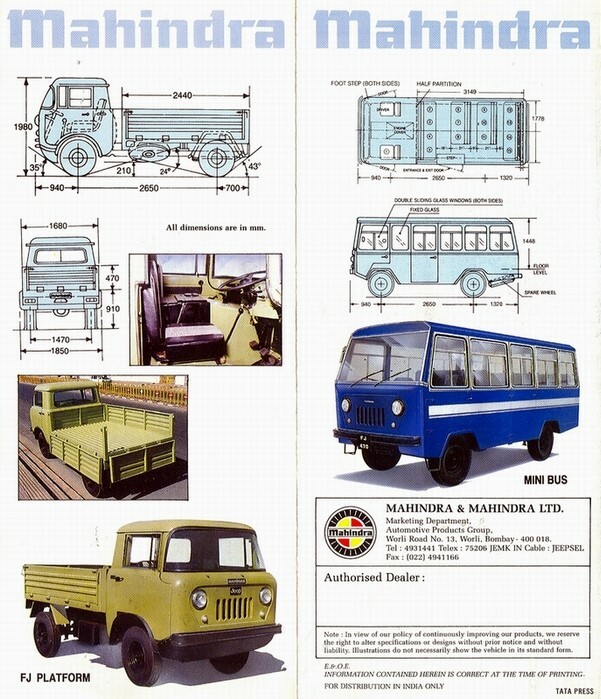 In India, they were first imported by Mahindra & Mahindra (earlier Mahindra & Mohamed) in 1947 as Completely Knock-down kits (CKD) and after 18 years production began at Kandivali (in Mumbai) with the FC-150. 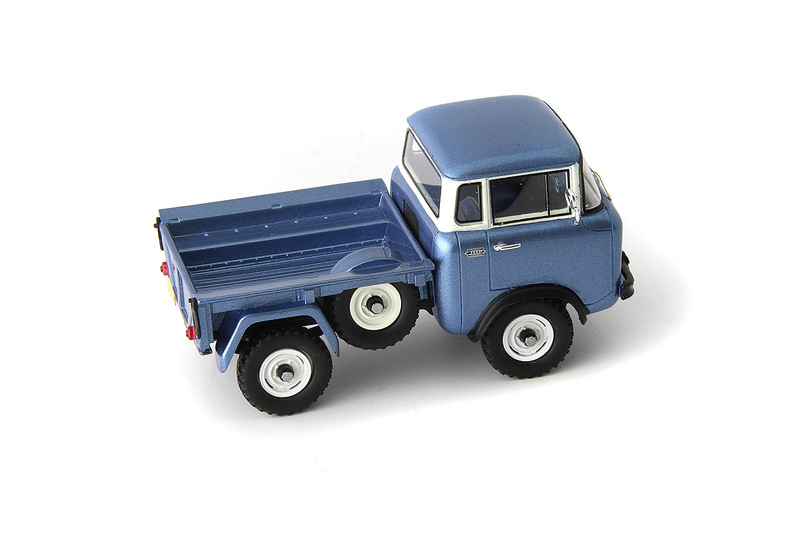 From 1965 until as late as 1999 this model was made in various configurations such as ambulances, staff bus, goods carrier, etc..